Home Unlock ZTE How to Unlock ZTE 3WebGate (Austria)? How to Unlock ZTE 3WebGate (Austria)? 3 Carrier of Austria has launched a new ZTE router, calls it 3WebGate 3. It is basically ZTE MF283 and can be unlocked with a correct NCK. Once the device is unlocked you can use all other network provider SIM cards as well as the default. 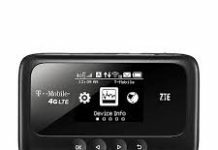 How to Unlock ZTE 3WebGate 3V WiFi Router? 1. Switch Off the ZTE 3WebGate 3 WiFi router. 3. Now connect the ZTE 3WebGate 3 to PC using USB cable. 9. Now your ZTE 3WebGate 3 is unlocked forever. Note: SIMlock code of ZTE 3WebGate 3 is not free. Once paid, correct factory unlock code will be emailed. Before making the payment, check out that device is asking for NCK as described above. Previous articleHow to Unlock LG Fortune? 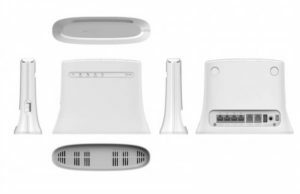 Next articleHow to Unlock Huawei F616 Fixed Wireless Terminal?